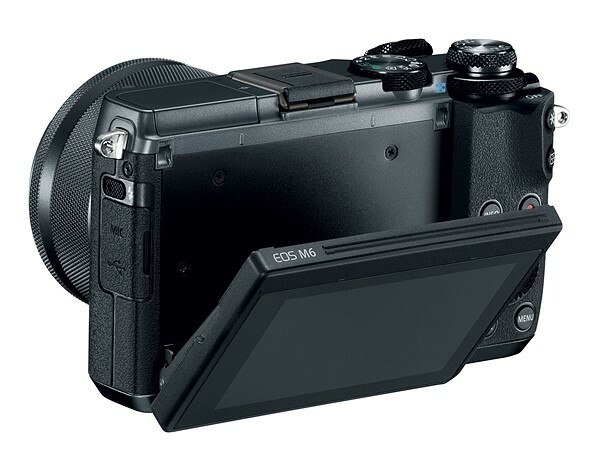 The EOS M6 is announced – in many ways its an M5 without the built in viewfinder. 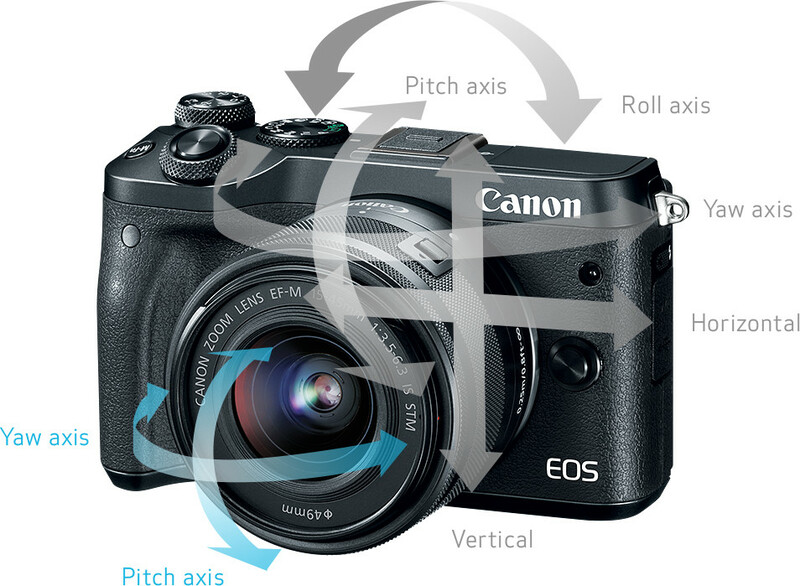 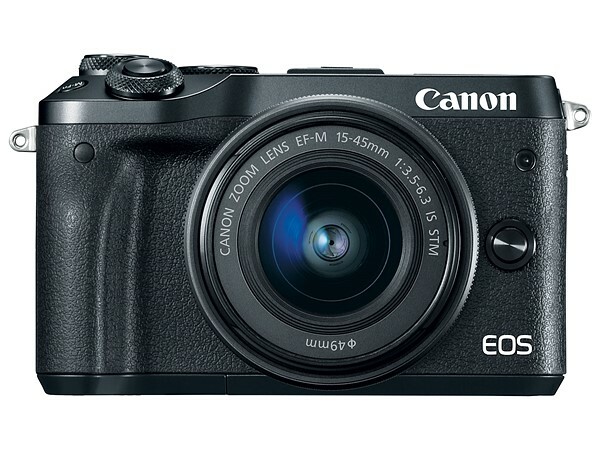 United Kingdom, Republic of Ireland, 15 February 2017 – Canon today introduces a new model to the EOS M family; the EOS M6 is a new mirrorless camera that packs high-end Canon features into a compact body. 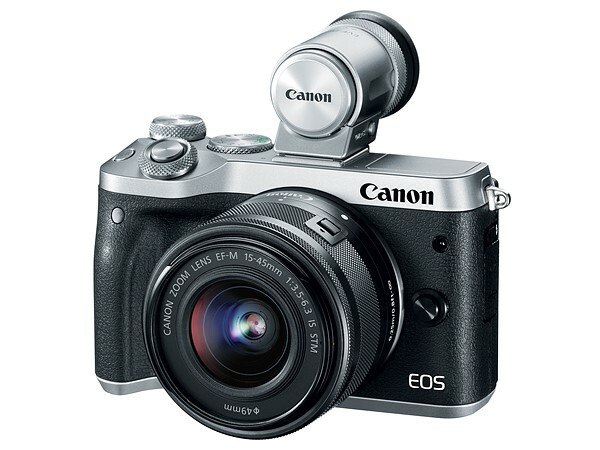 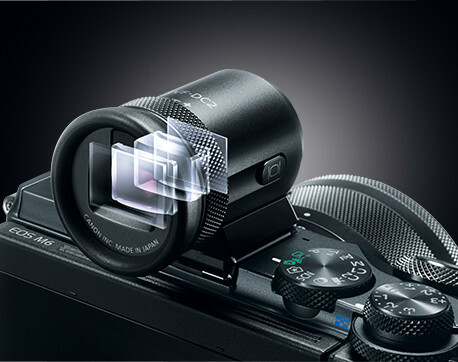 Incorporating the very latest photography technology, including a 24.2 Megapixel APS-C size sensor, Dual Pixel CMOS AF and DIGIC 7, it offers DSLR speeds and quality in a compact body you can carry everywhere. 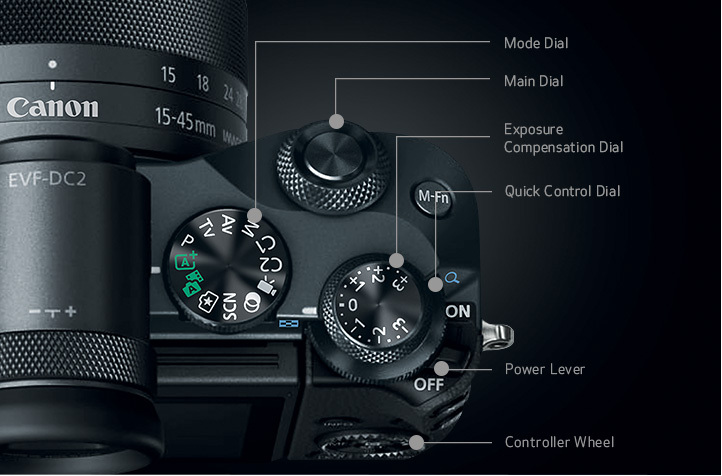 Designed to encourage creative expression, shooting with the EOS M6’s LCD screen unlocks unusual angles and ensures you’re ready to go the moment the camera comes to life. 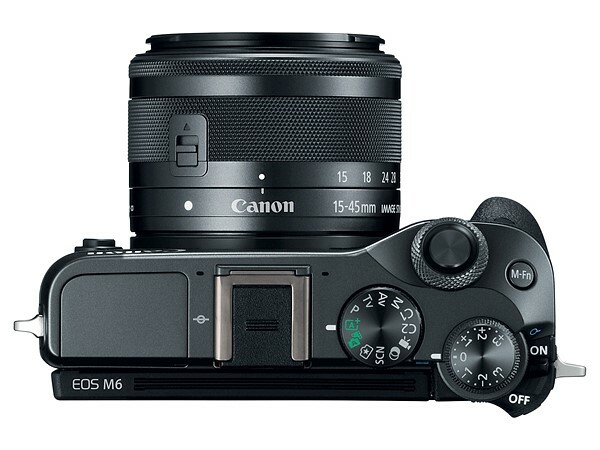 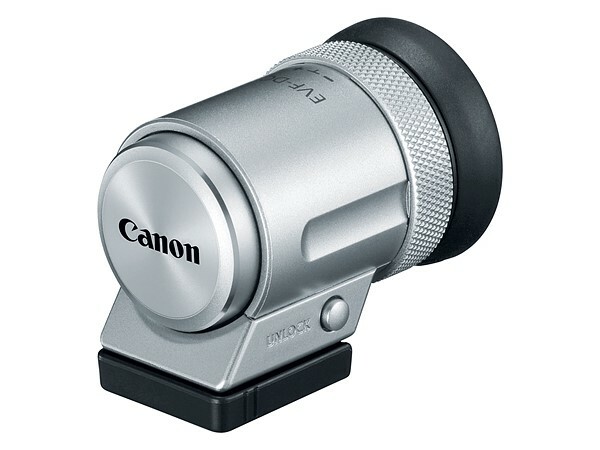 EF-M 15-45mm f/3.5-6.3 IS STM.